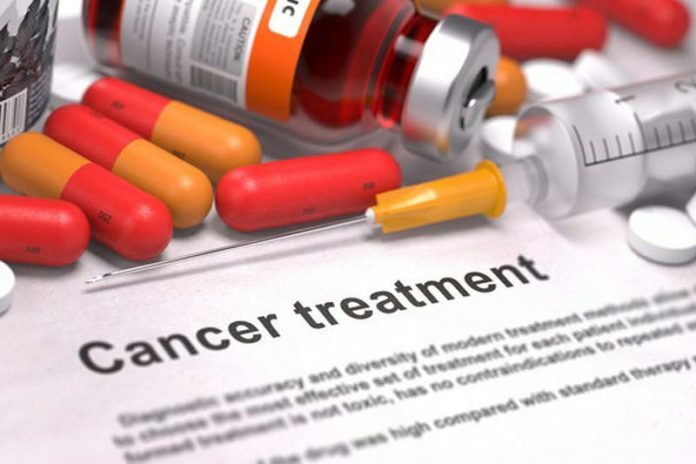 However in the latest study, the team discovered that in one in four patients taking aromatase inhibitors, the tumours had increased production of aromatase in the cancer cells. The tumours appear to do this by increasing the number of aromatase genes, in a process called amplification. Almost none of the tumours in patients taking tamoxifen had increased production of aromatase to boost their oestrogen supply—and the team are now planning further studies into how cancer cells become resistant to tamoxifen.